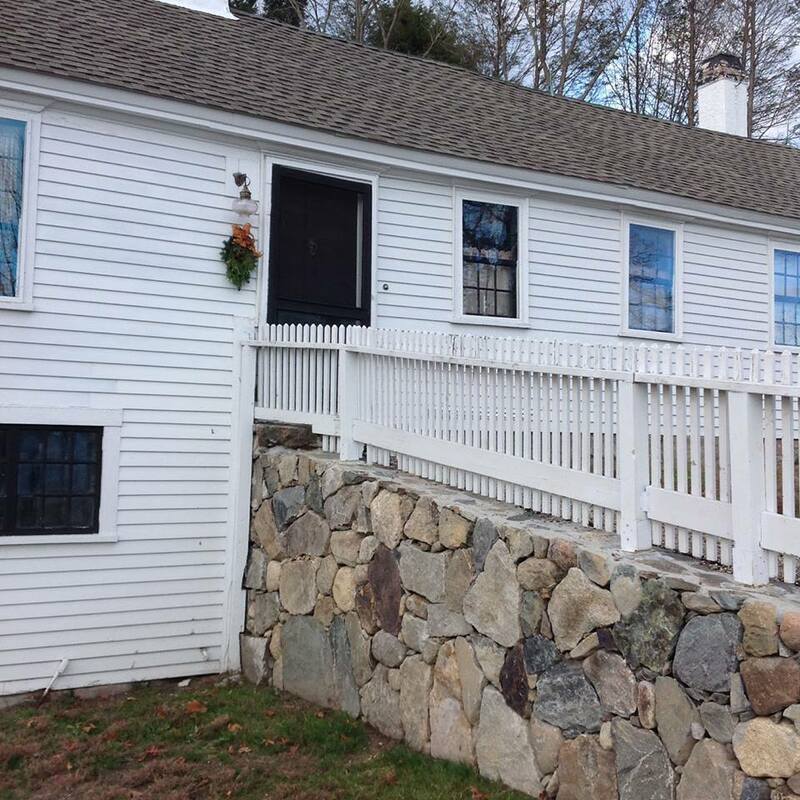 The Johnson Cottage (1789), next to the museum, is the last surviving artisan’s cottage in North Andover’s Old Center. The Cottage shows the life of an average family in the 19th Century and is the stage for many of the Society’s interactive programs. In 1789, Frederick Ballard, a hatter, bought four acres of empty land between Osgood Street and Academy Road just north of the meetinghouse. 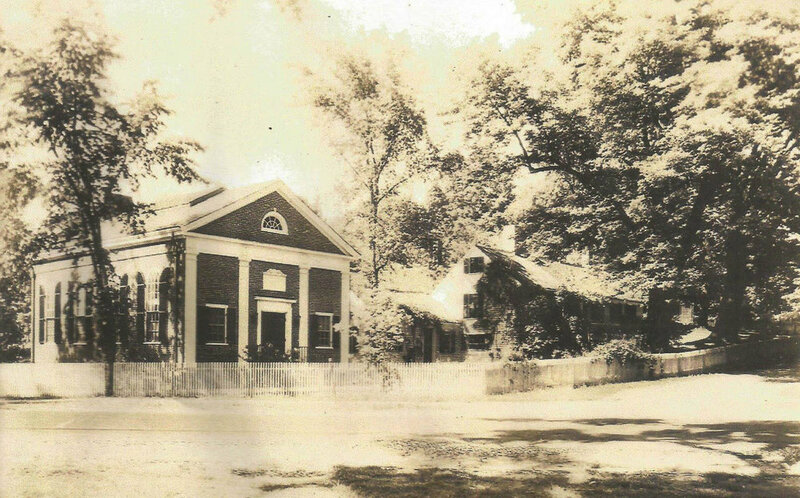 Seven years later, Ballard sold the property to Daniel Hardy with a house and barn standing upon it. 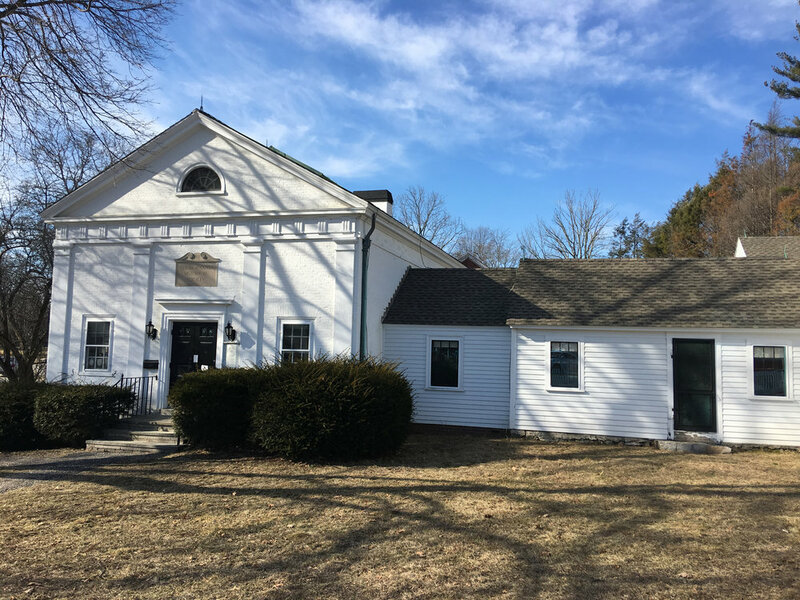 The house, now known as “Johnson Cottage”, survives at 153 Academy Road and forms part of the North Andover Historical Society Headquarters. 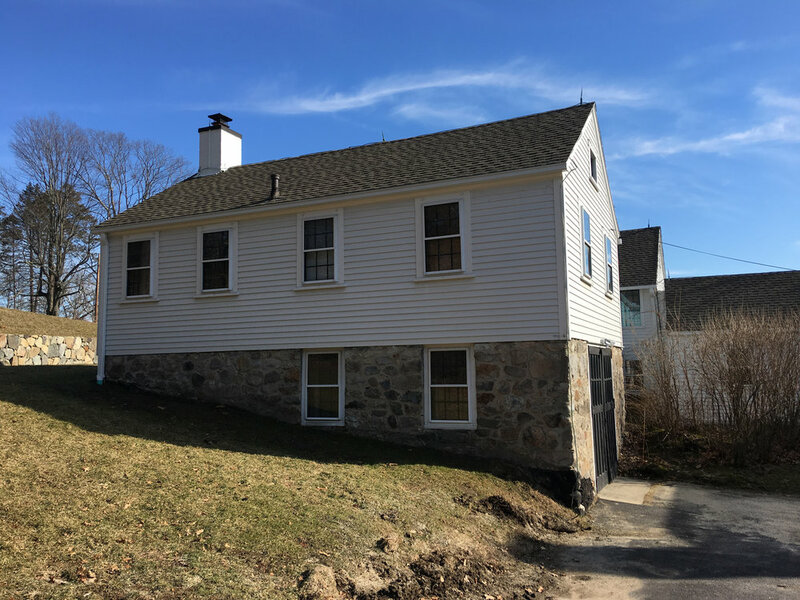 A popular form of vernacular architecture, this two room cottage was expanded by the next owner, Samuel Johnson sometime after 1796 and now consists of three rooms: a chamber, expanded kitchen or great room and a formal parlor. Johnson Cottage is a rare survival of this house form and exhibits many earlier Georgian design qualities. 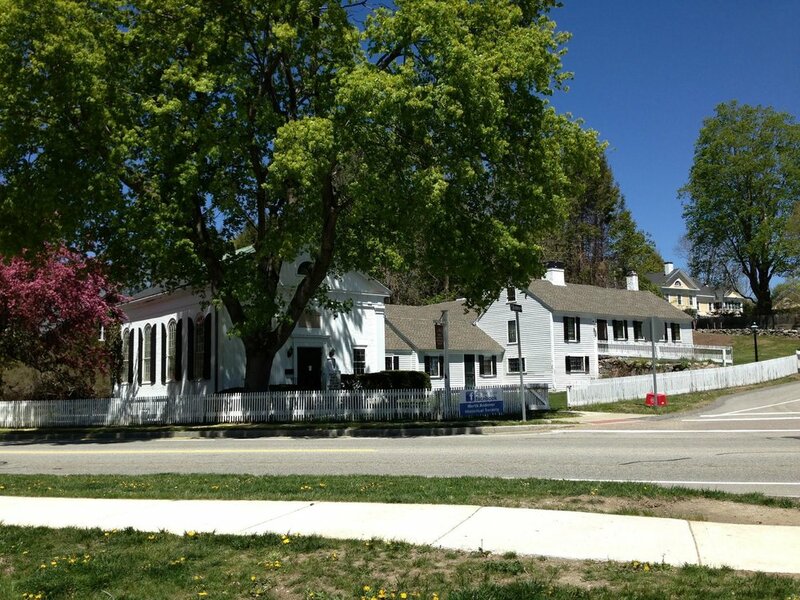 Due to the economic position of the Johnson family and its subsequent sale to the Stevens family for a guest house, the main house was never expanded beyond its early nineteenth century appearance. 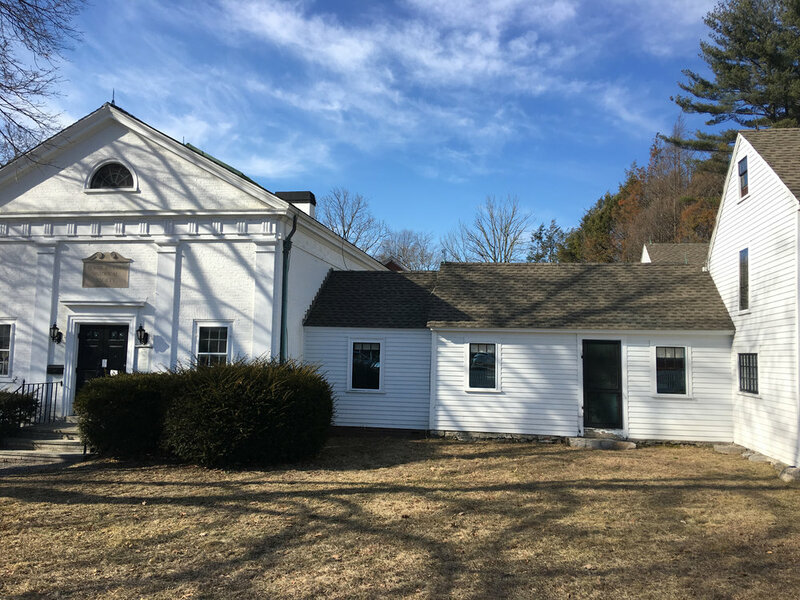 The house currently conveys family life in the Early Republic era of North Parish, Andover history.